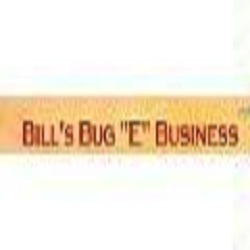 Bill's Bug-E-Business takes special care to protect your children, pets, and environment. Rest assured that you are calling the expert. You may even inquire about our maintenance service. We offer pest control services and solutions for spiders, bees, ants, termites, mice, and more. So, whether it's a commercial building or your residence, give Bill's Bug-E-Business a call today to ensure your pest problem goes away.